Posted on: 22nd March 2019 . 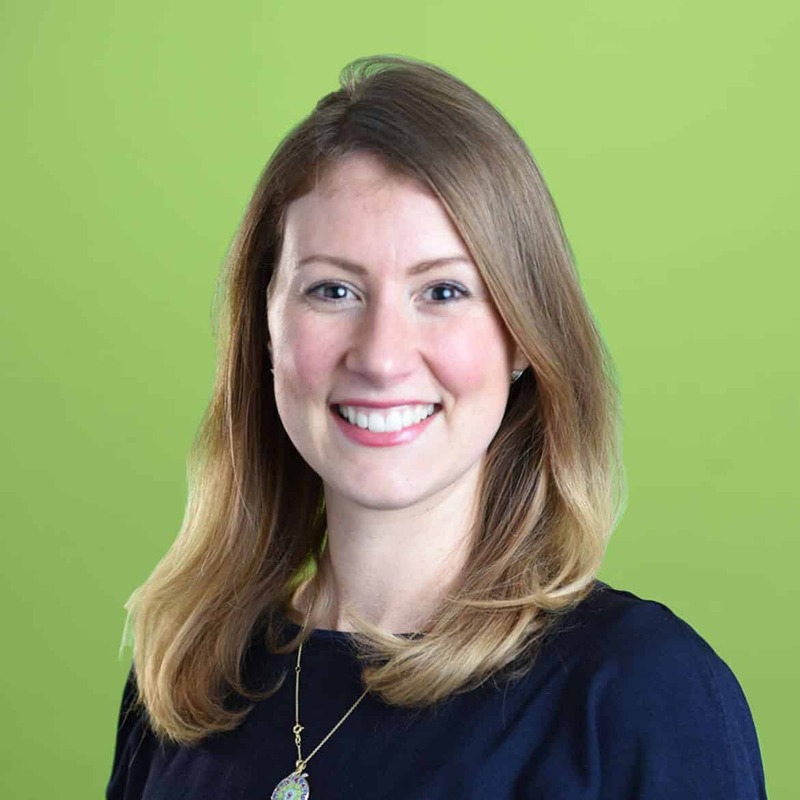 In this short series, the head of Interim Reward at Oakleaf Partnership, Sam Clark shares her top 5 tips on how to embark on an Interim Reward career. Most HR practitioners think that experience as an interim is an advantage to a candidate in advancing in their career, a People Management mini-survey has found.